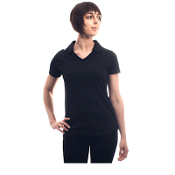 Luxury look and feel, our professional performance work wear will upgrade your spa image. 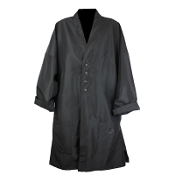 Our Tunics and Work Shirts are designed to mix or match your favorite styles so that everyone in your spa or salon has a professional image. Our materials are designed to be cool and comfortable for the work place. 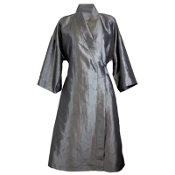 Your team can wear fashion forward designs that are elegant and refined yet are durable long lasting fabrics. Our fabrics are bleach and stain resistant. Our DuraColour(TM) fabrics are made to hold color and shape, wash after wash. All of our uniforms are available with your Spa or Salon logo with a low 12 piece minium.